The beginning of Chris Hester’s life seems to parallel that of a child prodigy. At the age of seven years, his mother entered the living room and discovered him playing the piano and singing. Although he had never received a formal lesson in piano, Chris had somehow taught himself to play the instrument. From that moment on, he has been actively involved in the music world. While traveling and singing on the road in the early nineties, Chris met a young lady who shared many of the same visions. They wed a year from the day they met and have since then worked together promoting Chris’s musical abilities of singing, arranging, and producing music professionally. In December of 1995, they welcomed a wonderful addition to their family through the birth of their son. In 2013 they welcomed a new addition to their family, a daughter. Chris has spent many years in the real estate and radio industry. The Hester’s live in a small rural town in Oklahoma that is home when not on the road or in Nashville, TN working in the music industry. 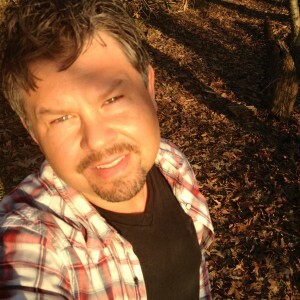 Chris has recently become very active in songwriting and publishing with Song Pantry Entertainment/BMI.